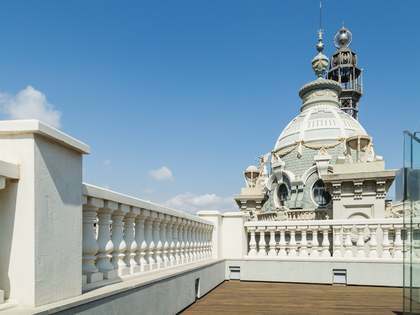 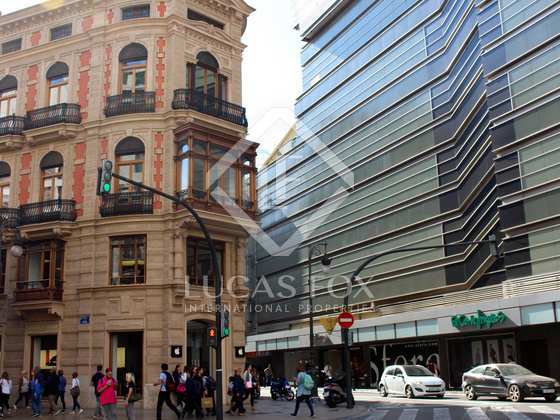 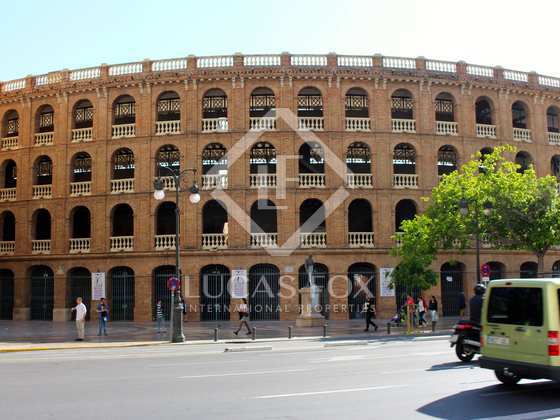 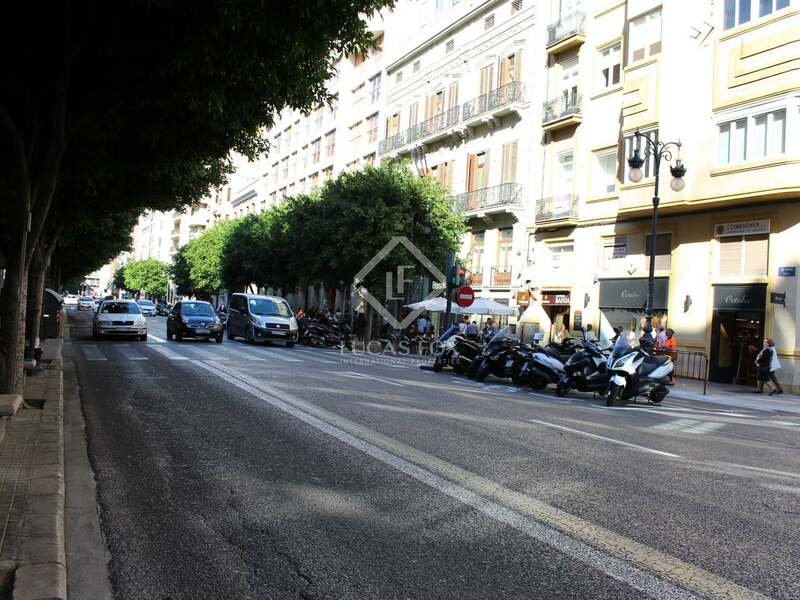 Enormous property of 1.176 m² which is suitable for residential or office use, located in the heart of Valencia city centre. 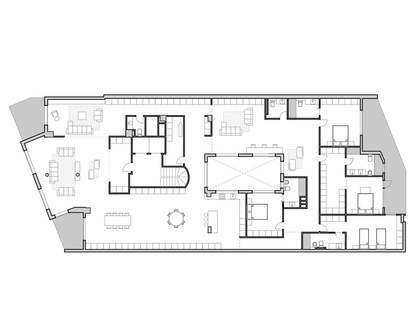 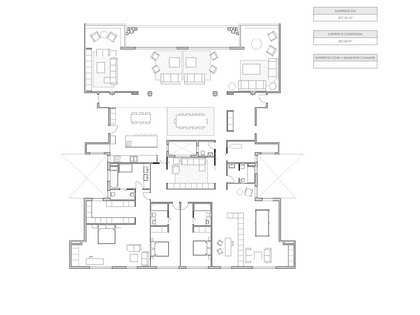 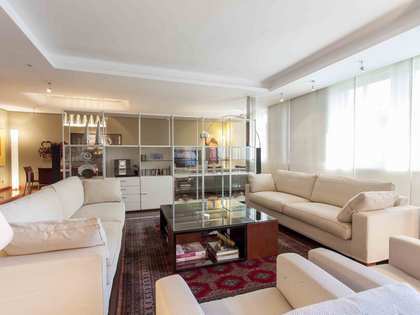 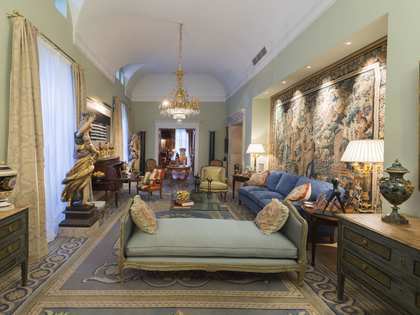 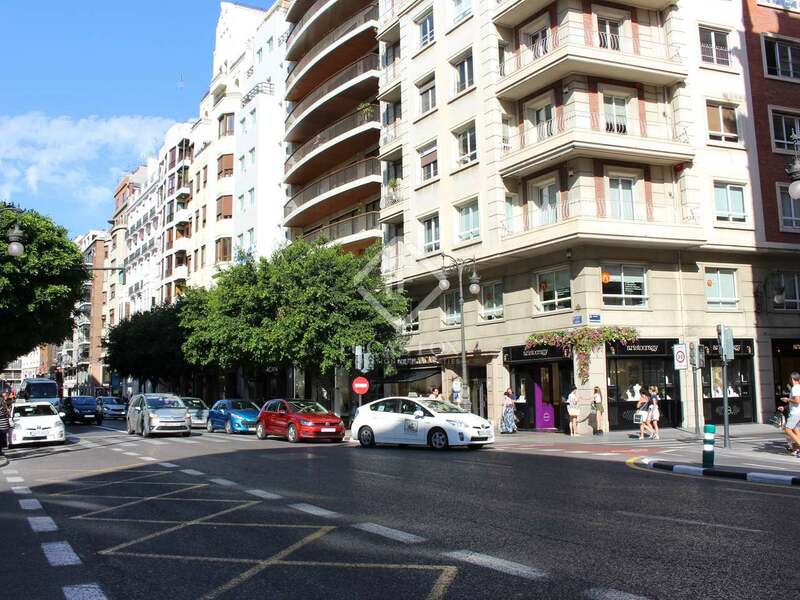 Originally they were 2 duplexes that were united to create this immense space that covers 2 entire floors of a well maintained building on Calle Colón. 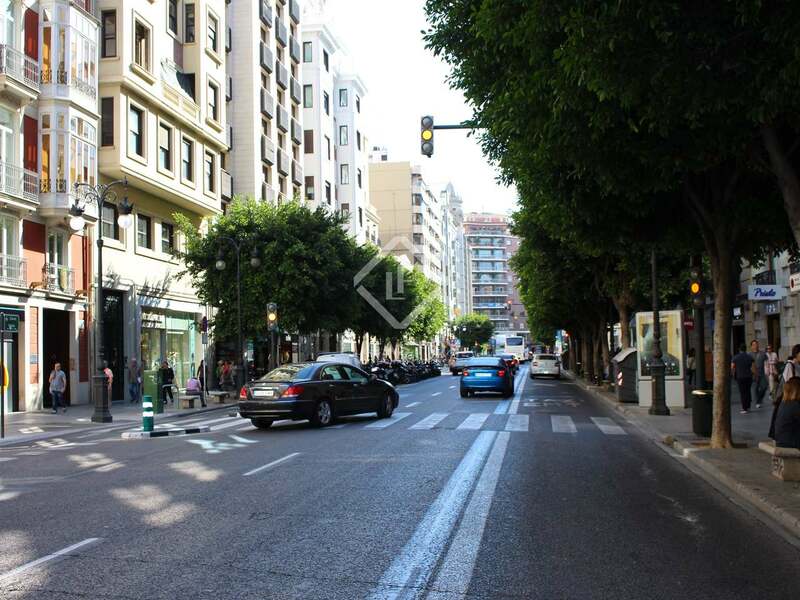 Currently it is adapted for office work and has 2 parking spaces; a real advantage in this area. 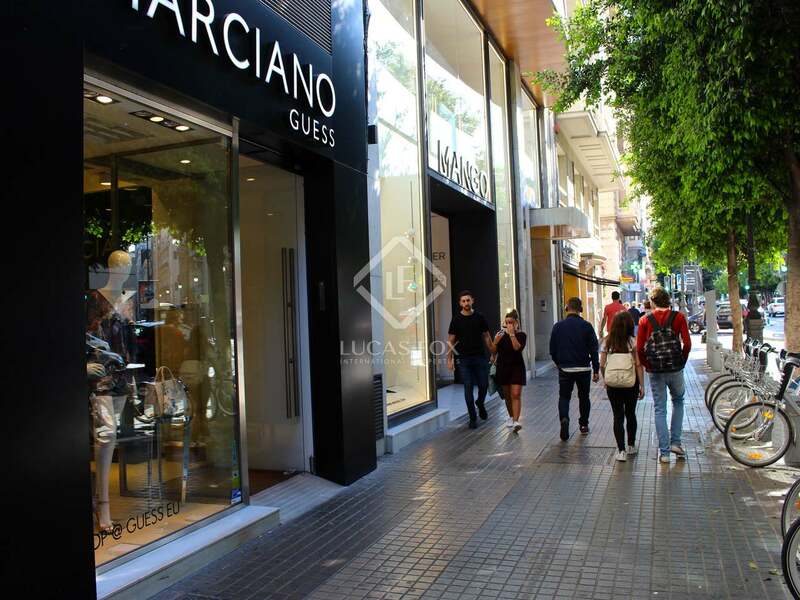 It is an excellent opportunity as an investment to acquire a property in one of the most popular shopping streets of the city with an unbeatable location. 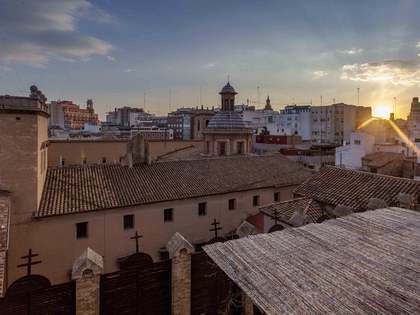 The area is surrounded by emblematic buildings such as the bullring and the train station, chain stores, boutiques and numerous restaurants. 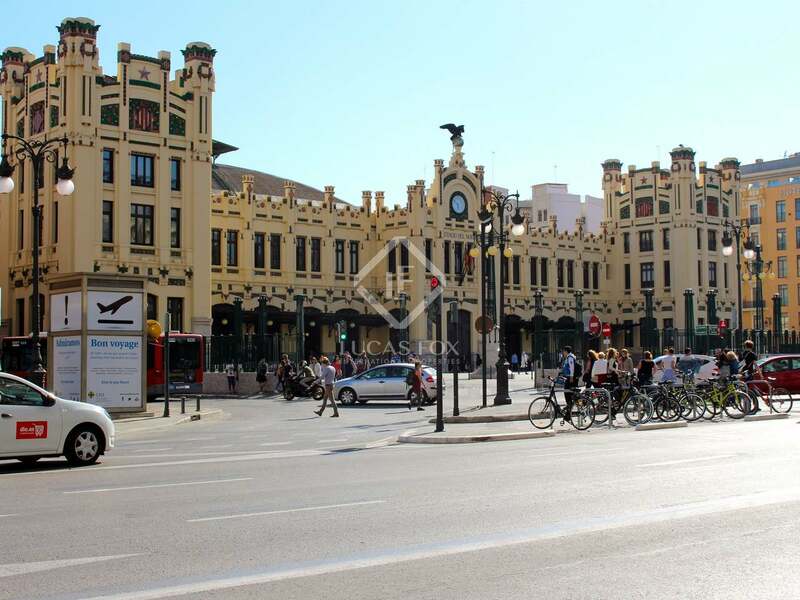 There are also 2 metro stations, bus and train lines in the immediate surroundings. 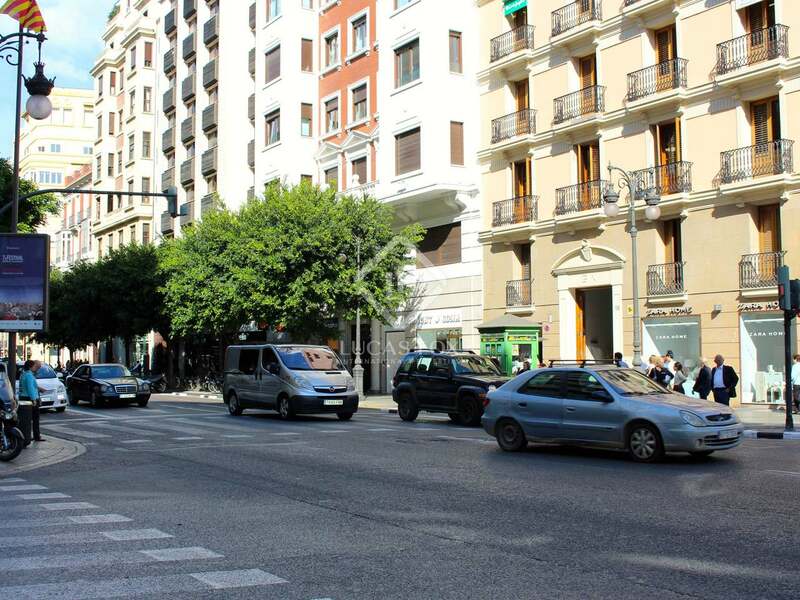 Sant Francesc is the most central area of the city. 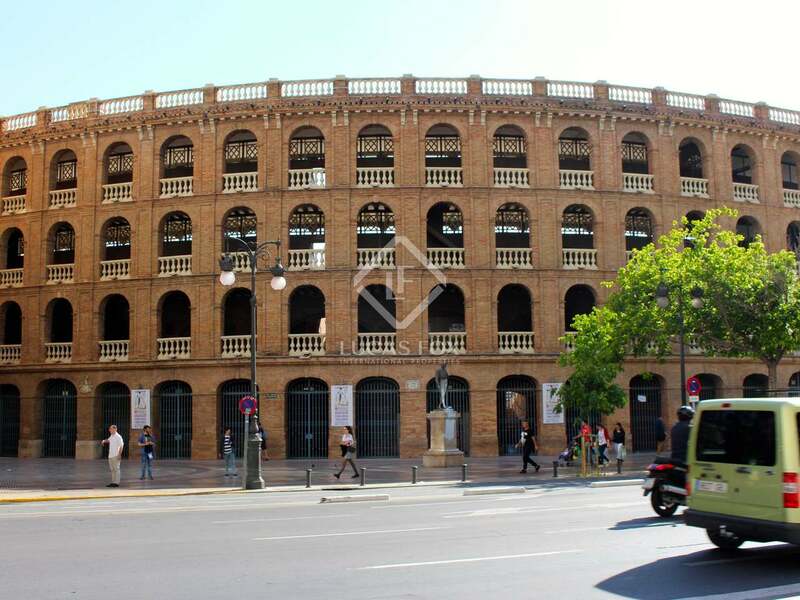 Here we find many of the most emblematic buildings of the city, such as the Estación del Norte and the Bullring. 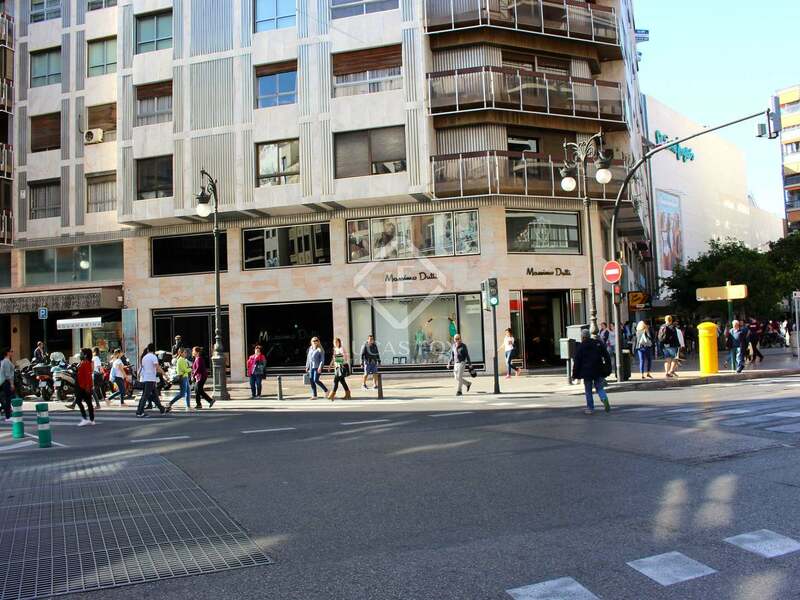 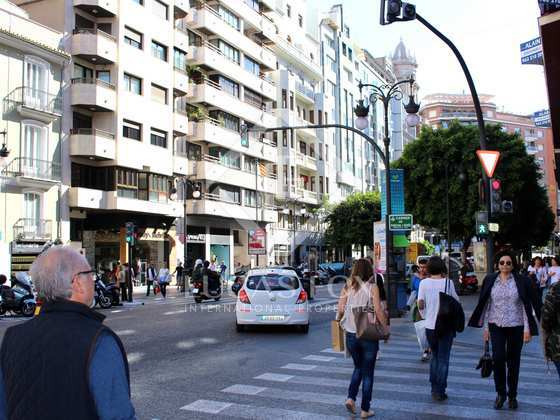 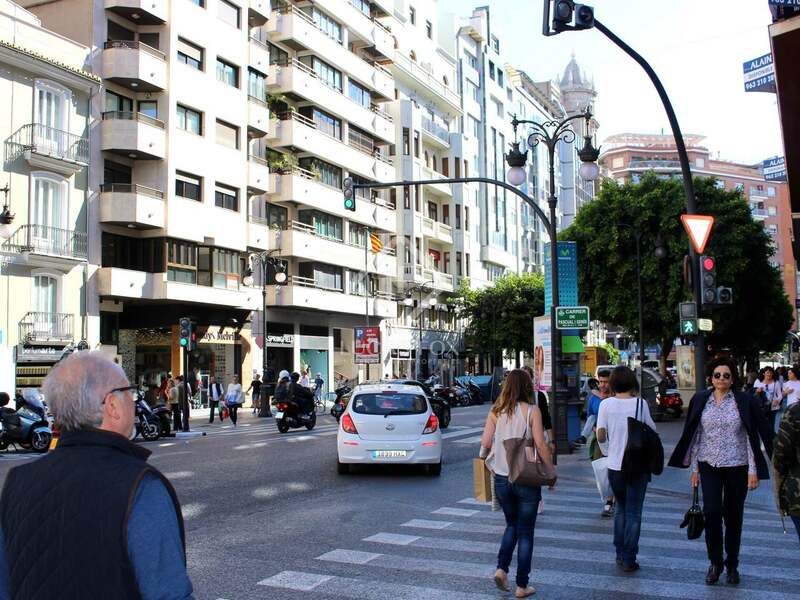 Calle Colón is one of the main shopping areas of Valencia where you can find all the shops of the Inditex group and big chains like H&M, Mango. 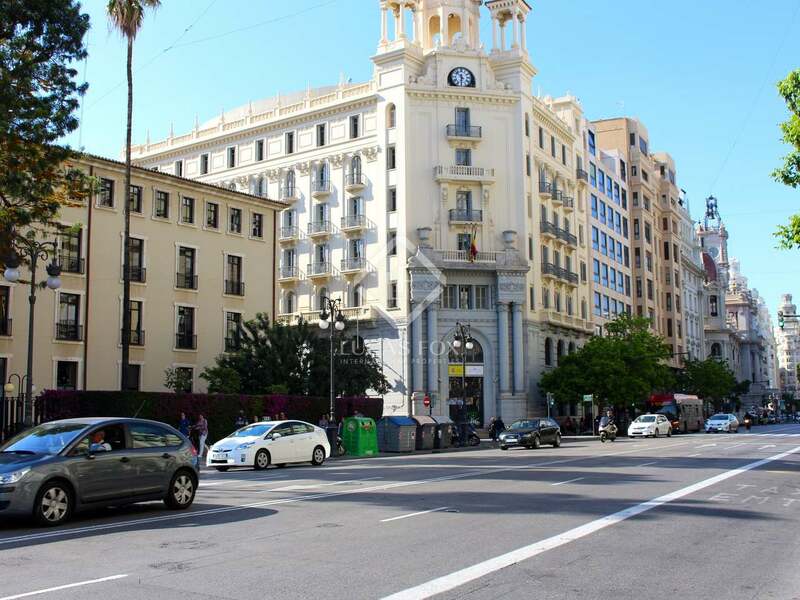 In addition there are many cafes and restaurants as well as metro, train and bus services.